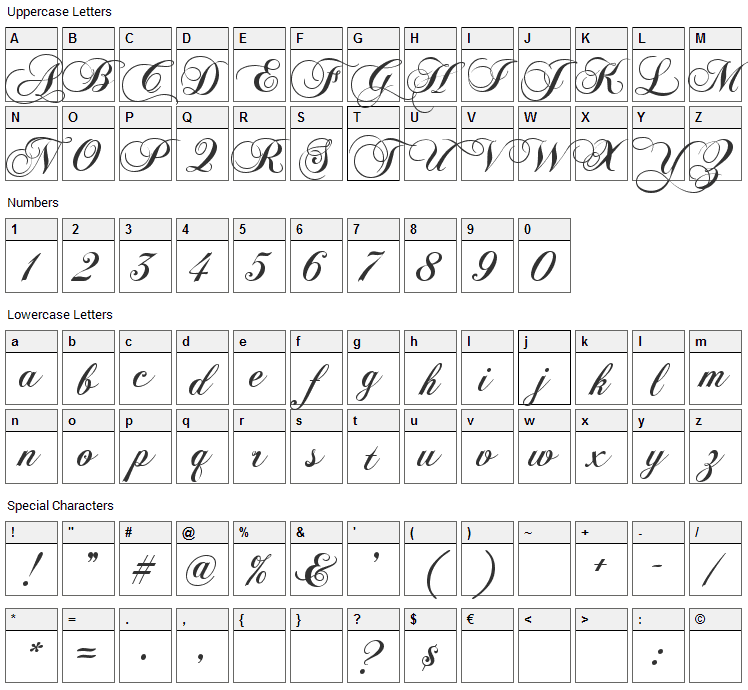 Chopin Script font contains 131 defined characters and 127 unique glyphs. 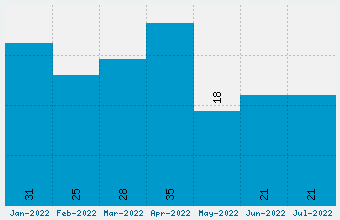 The font contains characters from the following unicode character ranges: Basic Latin (87), Latin-1 Supplement (27), Latin Extended-A (2), Spacing Modifier Letters (1), General Punctuation (10), Control Pictures (1), Private Use Area (2). 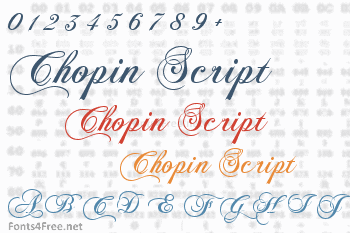 Chopin Script font has been rated 5.0 out of 5 points. A total of 2 votes cast and 1 users reviewed the font.